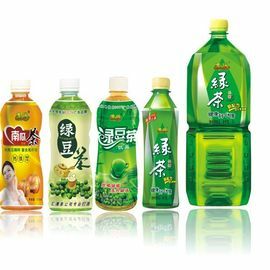 This RCGF Wash-filling-capping 3-in-1unit: The automatic green tea filling machine / machinery / equipment is used in hot filling and sealing of green tea,black tea,wulong tea and fruit juice drink. 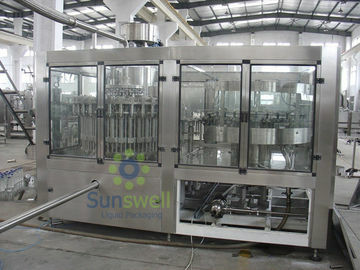 This machine integrates washing,filling and capping together. The design is scientific and resonable. Its apperance is beautiful. Its operation and maintenance is convenient. The automation is high. 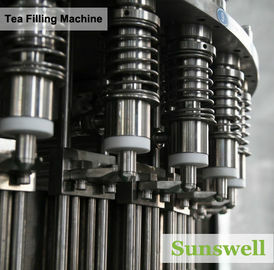 It is good equipment for choosing hot drink filling machine. 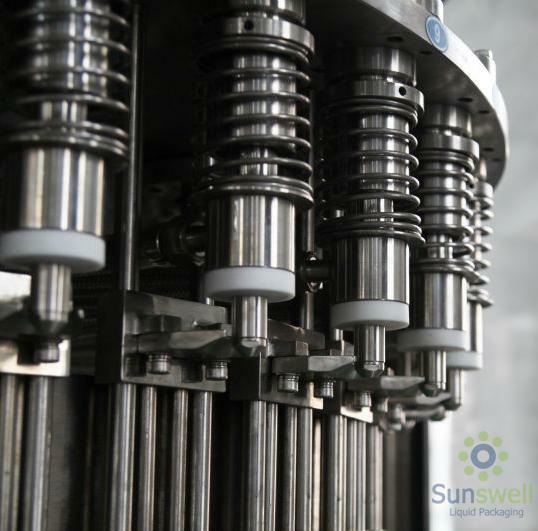 The machine adopts block bottle-neck hanging work state design and filling valve rise-drop design. 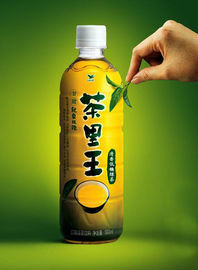 It can meet the requirements of hot fillilng of below 95 degrees Celsius. 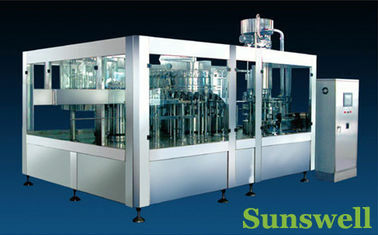 It adopts man-machine interface touch screen,PLC,transducer ,etc. 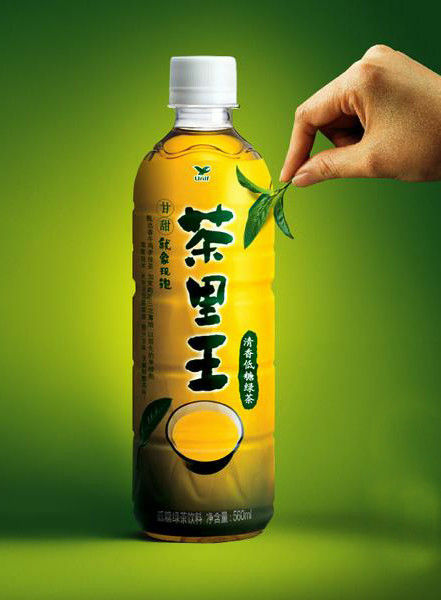 The automatic green tea filling machine / machinery / equipment adopts hanging type conveying-bottle structure to make changing bottle model more convenient,faster and easier. 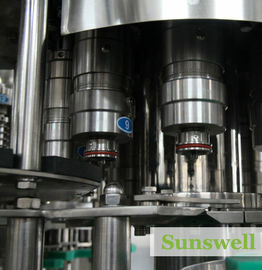 The main machine adopts advanced PLC control technology. 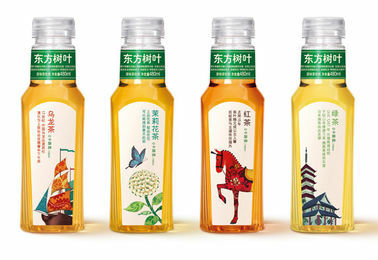 The key electric elements adopt international famous products.